Splash Of Colour Offers a Reliable, Professional & Quality Painting & Decorating Service that caters for all aspects of interior & exterior decorating. fully insured for your peace of mind. We work with schools, commercial and industrial buildings, end of tenancy redecoration for landlords, and domestic clients. 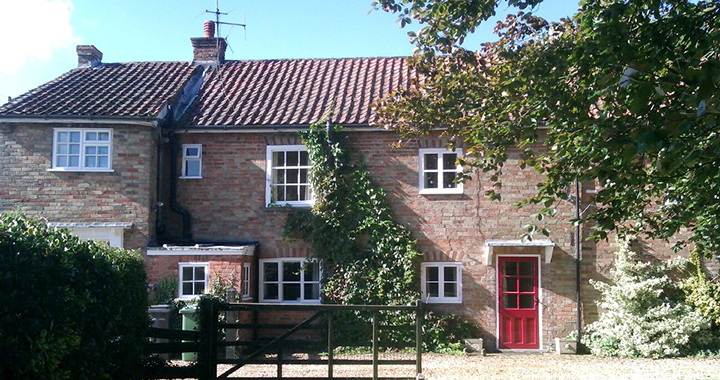 Looking for a professional reliable painter & decorator in the west norfolk area? Contact us today! Splash Of Colour offers a reliable, professional & quality painting & decorating service that caters for all aspects of interior & exterior decorating.